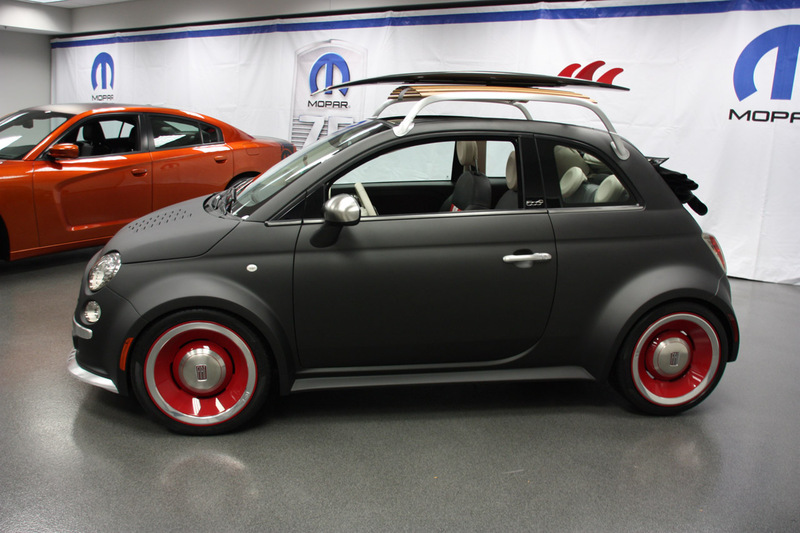 The never ending car search has led me back to the 500 abarth, I know we have some OPPOs that own them and wanted to get opinions if possible. Any issues? Reliability? Any mods done? Kinda want a cabrio but have heard some bad stuff about it so not sure. Would probably get a new one but if reliability is decent, the used ones are temptingly cheap. As a bonus the wife wants a regular 500 too so we could have almost matching cars.